Payment method btc or No Paypal. Channels are good to start your new project from. 1k Subs Monetized with Monetization Congratulations Message on all Channels. 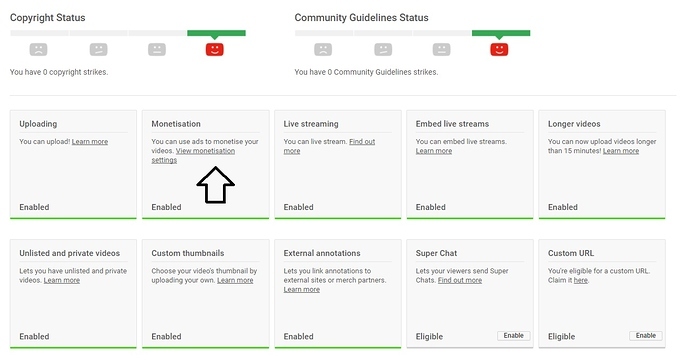 Channels have lesser Subs, lesser Views but fulfil YouTube Policy of 1000 Subs and 4000 Watchtime. Hey, friend, I want to buy your account, how can I contact you?